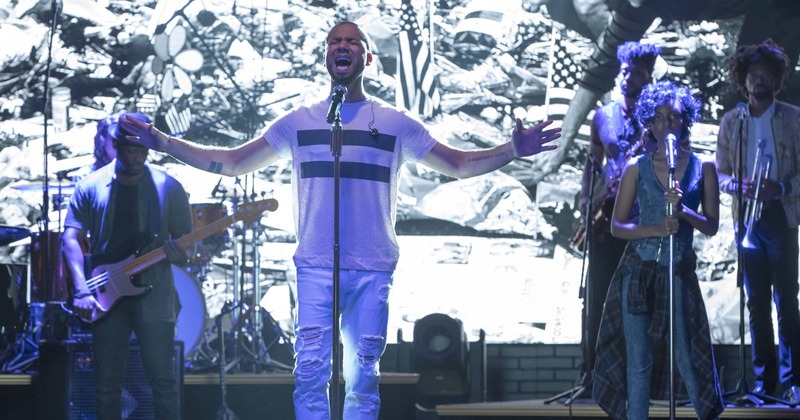 One of our favorite parts of Empire‘s season 3 premiere episode was Jussie Smollett’s new song, “Need Freedom.” Although he didn’t perform the track at the concert, we got to see him practice it and it was amazing. Jussie’s character on the series, Jamal Lyon, was shot by Freda Gatz and he’s still recovering. When he tries to perform the song, he begins having flashbacks and is unable to handle the pressure. Luckily, Nessa (Sierra McClain) is there to save the day. Check out the video below which show Jussie performing the track. We’ve also provided the lyrics to the song. Enjoy! Next PostNext Is Rita Marley Dead?